FACE CREAM! Have I got your attention? Face cream should be used 2 times a day, always before you apply makeup and also before bed. I found my skin to always be inconsistent when I was not using cream and if I was it was cream that did not balance out my face! So I went to Sephora tried lots of products on my face and have found one that will work for pretty much anyone. The product is called First Aid Beauty Repair Cream, it sells for about 20-40$ depending on the size you go for- which isn’t a bad price at all! The thing about this cream is if you have a couple dry spots that’s where you would apply it, not all over your face. The brand also has a great face wash I use and it’s for sensitive skin and makes your face feeling nice and clean after. SO CHECK IT OUT! So Mother’s Day is coming up this Sunday! If you’re like me, you are going to be running around trying to find the best gift for you mom but end up just getting her flowers! So this year be prepared and get some ideas from my gift guide. 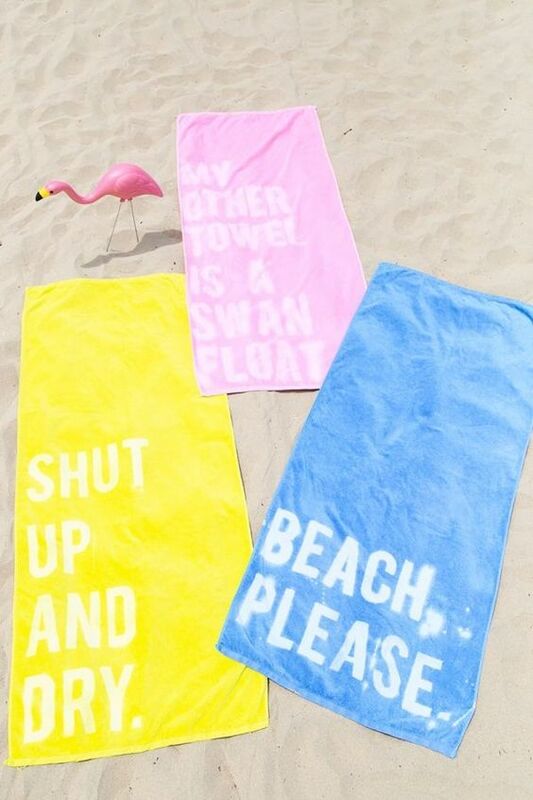 Summer is coming up so a cute beach towel and cup is a cheap way to go. 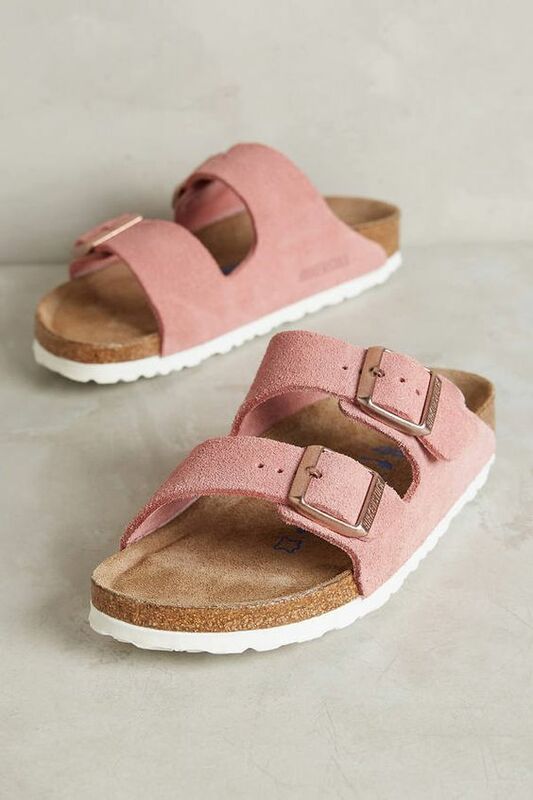 Also, I recently spotted pink Burkenstocks… who wouldn’t love those? 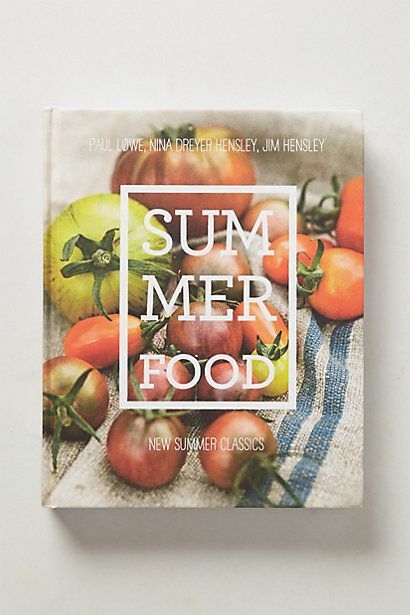 Or to keep things simple, a bottle of wine and cookbook will make any mother happy. So what are you getting you mother this Mothers day? Gucci is everywhere. Is Gucci the brand to style with all your outfits? 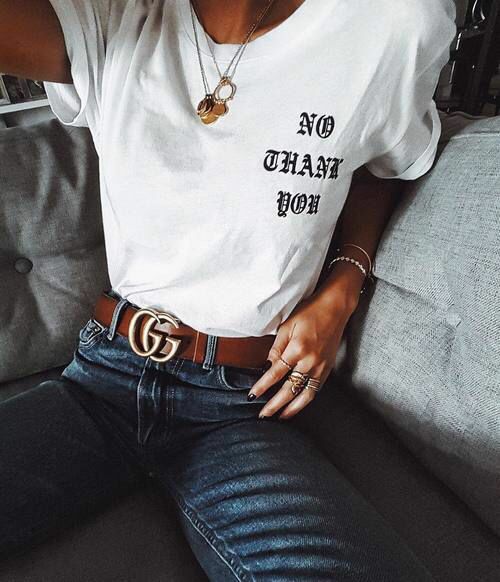 I’m seeing fashion bloggers styling Gucci belts with nice gold detailing on their favorite pair of jeans or even a loose Gucci top. Now I’m sure in L.A or N.Y you can find Gucci thrift but here in Canada there is no such thing! So this Gucci trend will be an expensive one but buy at your own discretion! Below are some inspired outfits, take a peek! Mules are back in town.